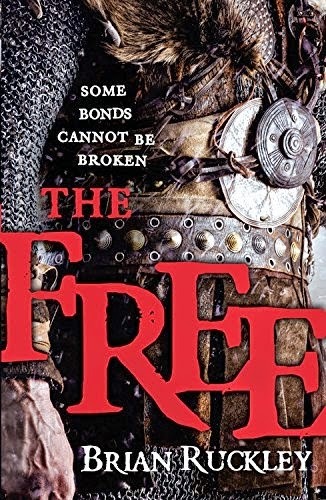 I ordered a copy of "The Free" in advance because like you I have high hopes to get something really good. “The Godless World”trilogy has been a good one. "The Godless World" is one of my favorite trilogies. And it grew with the passing of time. Did you read "The Edinburgh Dead"? I believe you'll quite like that one too.